A classic remade . Read more below…. The Magnum Classic is exactly what it says – A Magnum Classic! 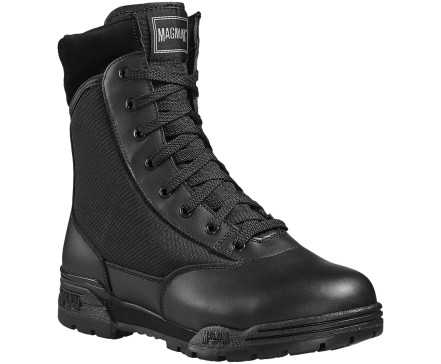 A long time favourite among Magnum fans, this men’s and women’s uniform boot is comfortable, breathable and durable. 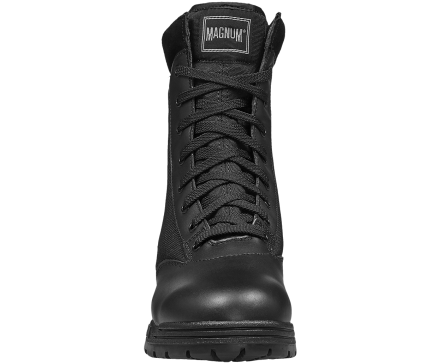 Featuring a durable leather upper with hard-wearing breathable mesh panels and durable rustproof hardware. The fast wicking lining for moisture management and soft suede padded collar add comfort. 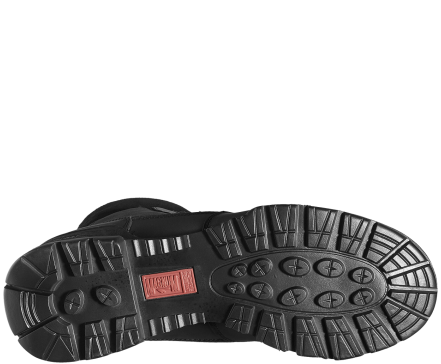 Further comfort is added with the shock absorbing EVA insole and EVA midsole which provides underfoot cushioning. 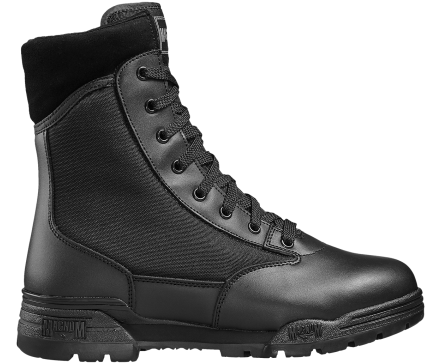 While the SRA high traction rubber outsole is designed for maximum grip to keep you grounded. 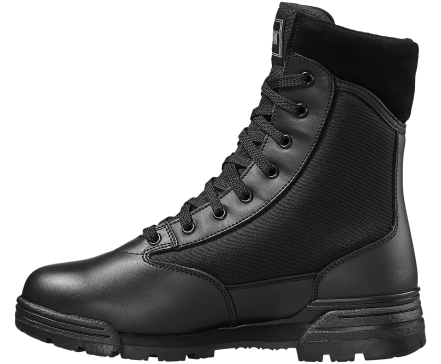 Tested & certified to European Standard EN ISO 20347:2012 OB E FO SRA, these uniform boots are a popular choice for professional and leisure wear. 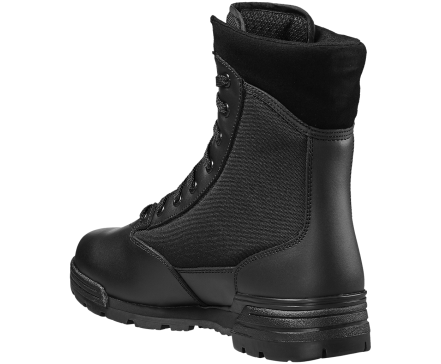 A great choice for police, security, office workers, walkers and more.